Anatomical, functional, physiological, and molecular data acquisition. One system. 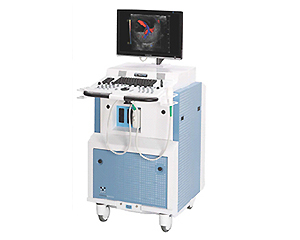 VevoLAZR is a new integrated feature built onto the Vevo 2100 platform to enhance high-resolution ultrasound-derived images with the sensitivity of optical imaging. The result is visually stunning anatomical images overlaid with functional hemodynamic and molecular data. 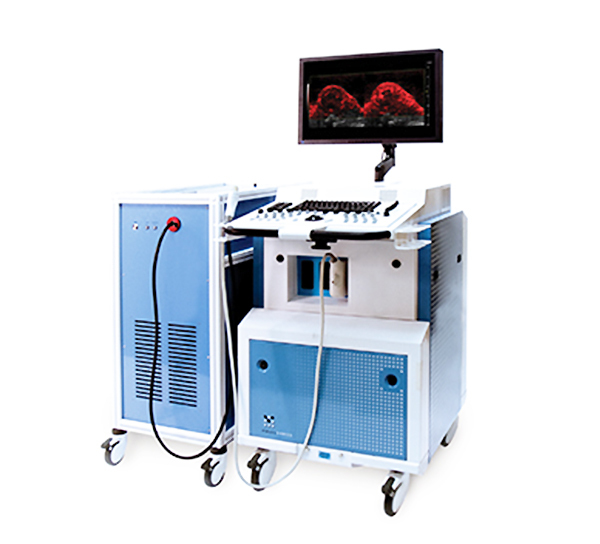 Photoacoustics is changing the way cancer biologists, neurologists, developmental biologists and countless other researchers are seeing & obtaining their data. VevoLAZR can quantify oxygen saturation and as well as hemoglobin. 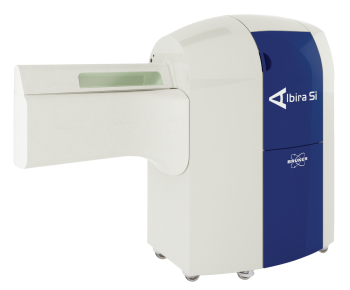 Using of a tunable laser at any wavelength between 680 – 970nm allows us to do multispectrum imaging and processing. 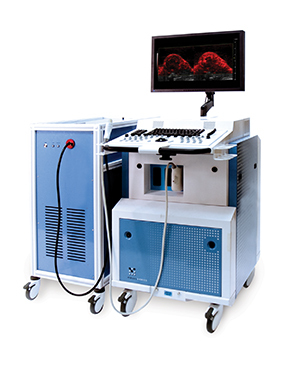 Nanoparticles and optically-absorbing dyes visualized with the VevoLAZR ultrasound photoacoustic imaging provides high level of sensitivity and specifity. 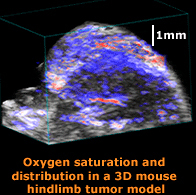 Vevo 3100 Imaging Platform & Roadmap Learn at home with FUJIFILM VisualSonics - 3D ultrasound imaging Vevo LAZR photoacoustic imaging – a breakthrough In-Vivo hybrid imaging modality A multimodal imaging approach for longitudinal evaluation of bladder tumor Vevo LAZR-X photoacoustic imaging system VisualSonics iPACS In-vivo longitudinal study of rodent skeletal muscle atrophy using ultrasonography Photodynamic therapy with hypoxia-activated prodrug Spectroscopic photoacoustic molecular imaging of breast cancer using a B7-H3-targeted ICG contrast This tiny robot walks, crawls, jumps and swims. But it is not alive.